Having a fire at your home or office can be one of the toughest things to deal with because it can lead to a huge loss of property, as well as life in certain cases. Most people who face such a problem often get confused when it comes to the cleaning after the fire and getting things back in order. Fire damage needs to be dealt with in the wisest manner without rushing for an easy and aggressive cleaning. In this article, we have some important tips that you must follow in order to deal with a fire damaged in your home or commercial property. Smoke Damage Walls: Fire often leads to smoke damage to the walls. Walls are either painted or have wallpaper. Some walls have decorative art and/or crown molding. If the damage is not serious, you can try cleaning them with detergents. You can also try to dust off as much as possible to ensure that the surface is clean and completely dry for painting. Mold and Mildew: The major issue that people generally face with fire is the water damage made to the house or commercial property during the fire extinguishing because it leads to the generation of mold or mildew. These can lead to serious health issues with damage made to the furniture and carpets. Therefore, you must immediately ventilate the house or office to clean all filters and ensure fresh air enters the house. Floor and Carpet: Dealing with a fire and smoke damage requires, in most cases, a large amount of water and this means your carpets and floor would absorb plenty of water, not visible by the human eye. In such case, you’ll likely need new carpet and flooring. The hardwood floors or vinyl floors must also be checked for cleaning or replacement in worst cases. However, you must always hire a professional expert Fire Damage Restoration Service in order to deal with fire and smoke damage in the right way, using the proper protocol. 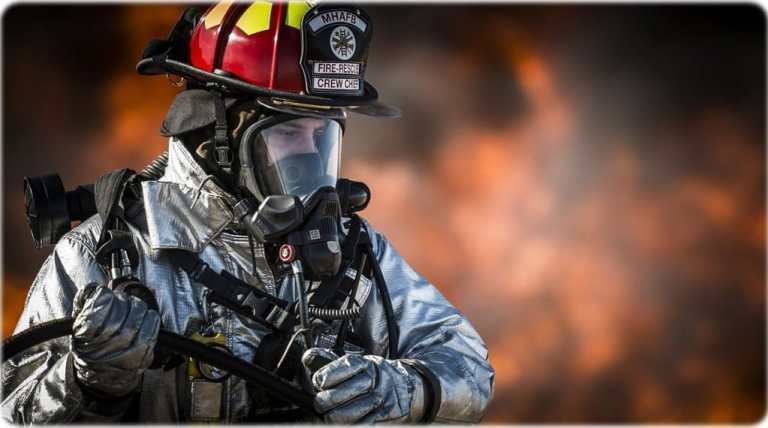 Cleaning Clothes: Cleaning your fire damaged clothes is one of the most difficult things you would encounter because the soot over the clothes become a greasy element which does not remove easily. Therefore, you must always go for dry cleaning the fire damaged clothes by reaching the nearby dry cleaning laundry service. The great news is that your insurance policy likely covers the damage of all clothing and an professional expert Fire Damage Restoration Service can assist you with such a claim. Cleaning Dishes: One of the important things to clean after a fire at home are the dishes and they are needed to be cleaned with specific solutions. In this case, the typical house detergent will not be sufficient. The fire damage dishes used for eating could cause health issues. If you insist on cleaning them yourself, then try soaking your dishes in bleach and water solution and scrubbing them. In case of tough stains, it is better to throw them out and purchase new dishes. Again, if you have an insurance policy, your contents are covered. Anything that a professional restoration service cannot be restored will be documented and filed with your insurance agency. We do not want you to experience a fire damage, but if you do, the above tips are helpful. In any case, simply give us a call and we can walk you through the above steps. Our over the phone advice is free. We hope all the above tips are helpful to you for your home or office damage.